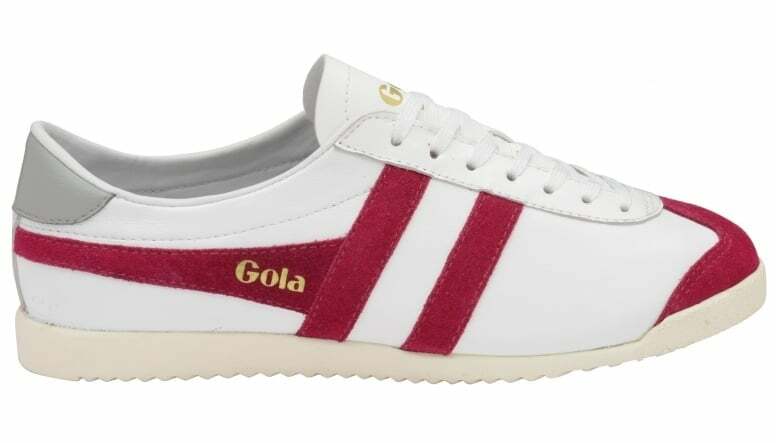 Gola ladies Bullet Leather was originally created as a training shoe back in 1976 and what was a popular silhouette appears once again for SS16. 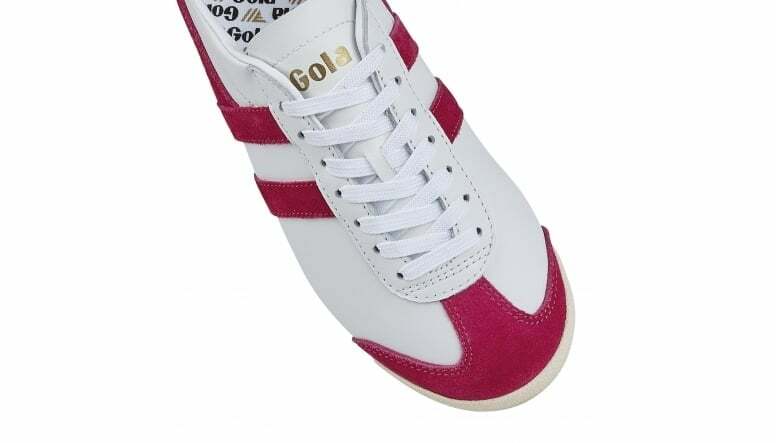 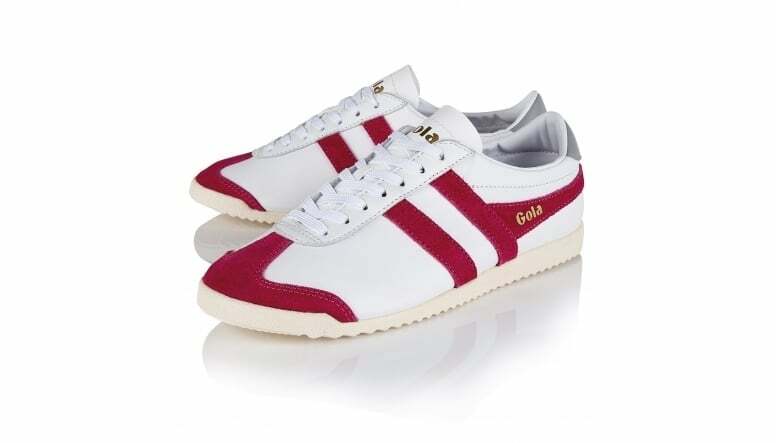 Ladies Bullet Leather features a leather upper, contrast colour back counter and the iconic Gola branding to the side. 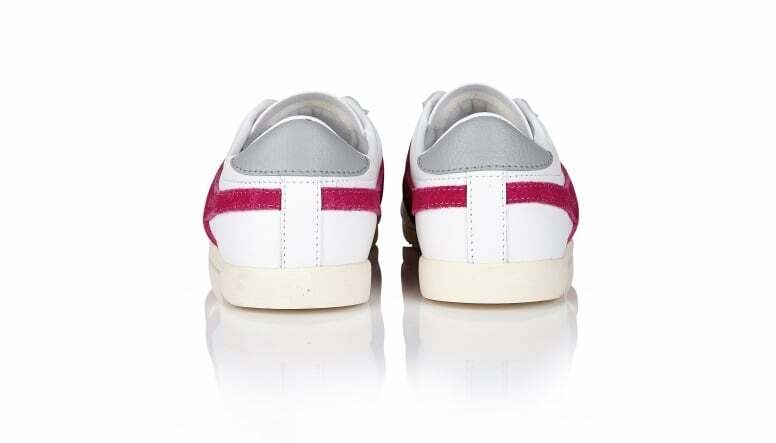 This style was also equally suited to casual wear and this timeless classic will be sure to get people looking your way when you step out.